Premium comfort on your wall of choice. 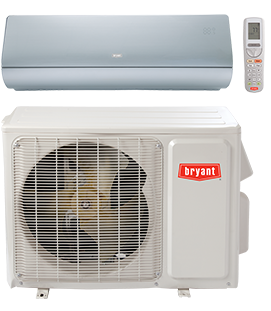 The F High Wall Ductless System, part of the Evolution® System, is a top-of-the-line solution for your indoor comfort. Perfect for a converted space or room addition, its variable-speed operation delivers quiet, money-saving efficiency.